Get on the set of the massive movie. 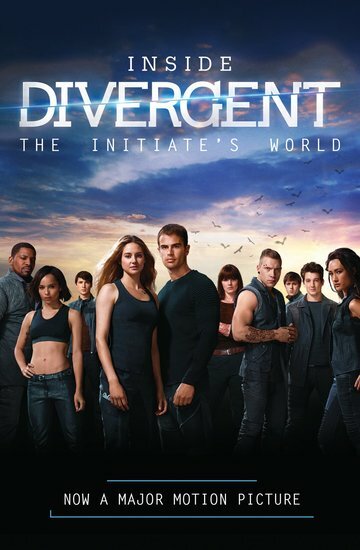 All the factions, all the initiates and over 100 photos. Incredible stills of the movie location: a ruined future Chicago. Amazing profiles of the lead characters, including Tris, Caleb, Four, Peter and Eric. Story background for those of you who haven’t read the novels. And a full explanation of the five Factions who make up this world: Abnegation, Erudite, Amity, Candor and Dauntless. What does it mean if you’re destined to be Divergent? One thing’s for sure: this film is destined to be HUGE.